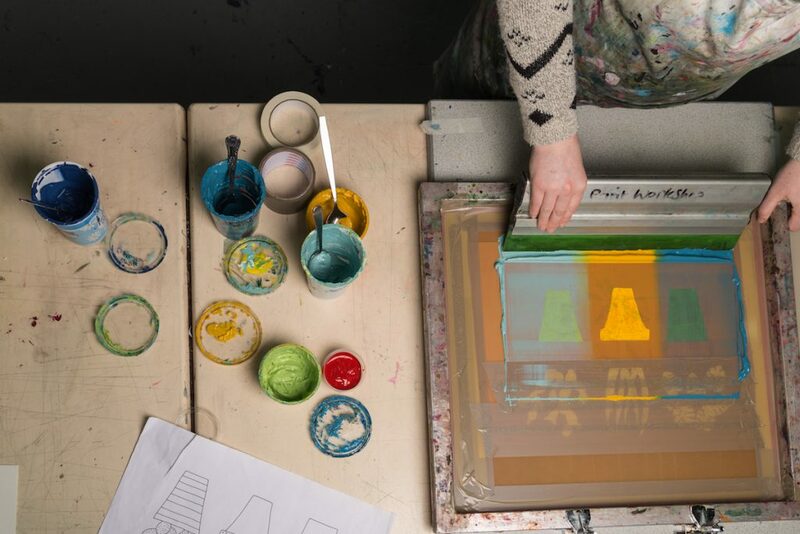 Leeds Print Workshop is a co-operative printmaking studio based on Vicar Lane in central Leeds. We provide access to print facilities and a space to work for anyone interested in printmaking. As well as catering for all the established printmakers out there in Leeds, we also run classes to bring new people to the medium. 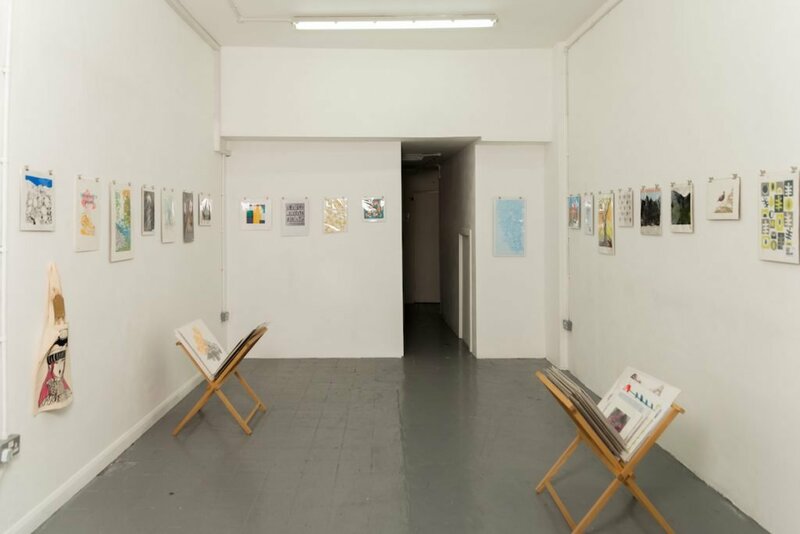 We are housed alongside East Street Arts’ Project Space at 130 Vicar Lane and we’ve regularly hosted print exhibitions to showcase our members work. We have a wide range of different prints and cards for sale, pop in and have a look! – To provide printmaking facilities for people in Leeds and surrounding areas. – To establish and maintain a vibrant, supportive and sustainable printmaking community. 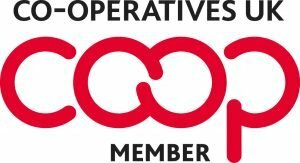 As a co-operative, we value democracy, equality, and solidarity. We act with concern for our community and work for its sustainable development through the collaborative nature of printmaking. The society will also aspire to act co-operatively and abide by the co-operative values and principles as defined by the International Co-operative Alliance.